Opening up the boundary between your house and garden using bi-folding doors will bathe your home in natural light, allowing you to bring the outside in. It’s a transformation unlike any other, allowing you and your family to enjoy your garden to the fullest throughout the summer months, without any loss of warmth during the winter. 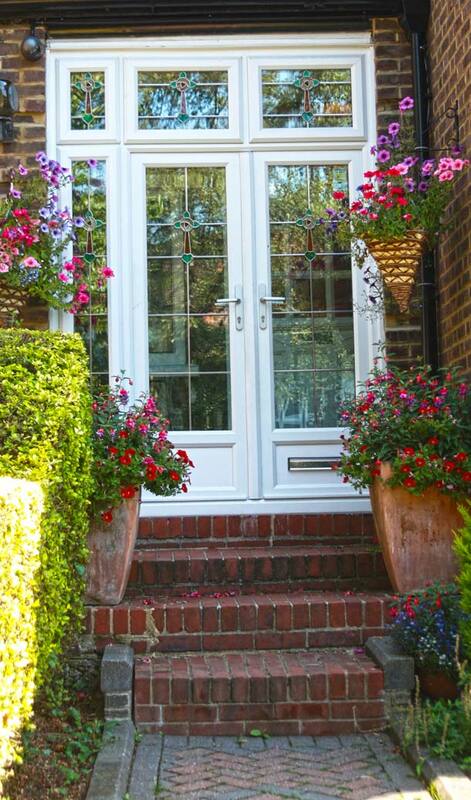 At Williams Windows DG Limited, we provide Harrow homeowners with state-of-the-art bi-folding doors of all types including, stainless steel rollers and thermally broken systems. 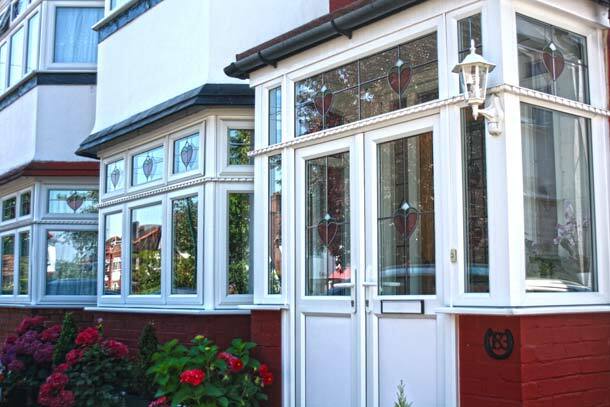 Our service is exemplary from the selection of your doors right through to installation. Our fittings are completed within one day with minimal inconvenience to you and without leaving any mess behind for you to clear up. Here at Williams Windows DG Limited, our bi-fold doors come in a wide range colours and designs, and our folding door systems can comprise of up to 7 doors, meaning that it is possible to create a seamless link between the garden and the interior of even the grandest Harrow homes. 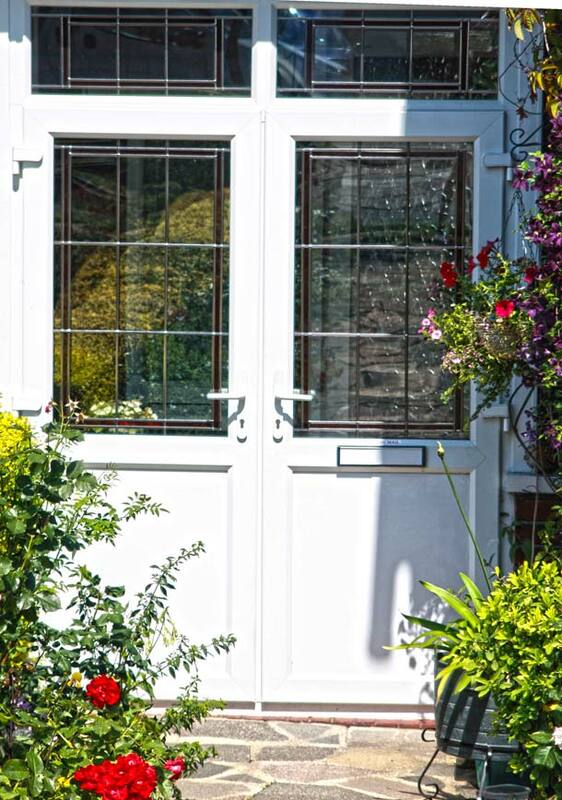 For added peace of mind, our doors meet security standards equal to any conventional door and are far superior to most traditional ‘French window’ style alternatives. Because all of our bi-folding doors are constructed using incredibly durable materials and are protected by a robust powder coating, we are able to offer all our customers a ten year, insurance-backed guarantee. 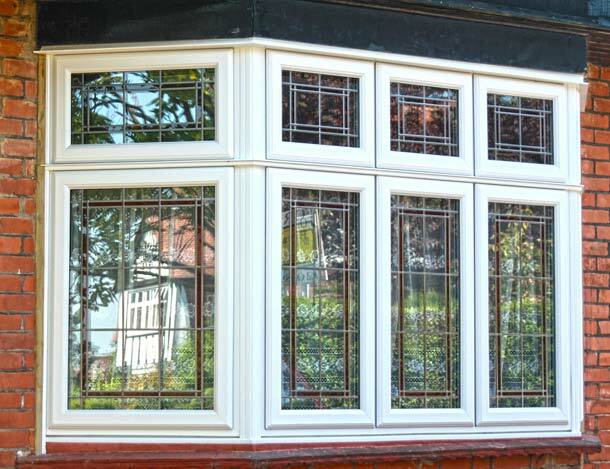 What’s more, our entire range is priced competitively, and we will better any quotation for a similar quality product by between 5% and 10%. 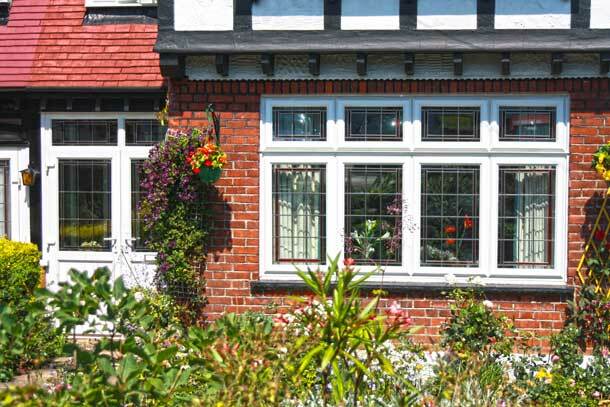 So, use our online contact form or call Williams Windows DG Limited today on 0208 428 5433 to benefit from our free callback service. 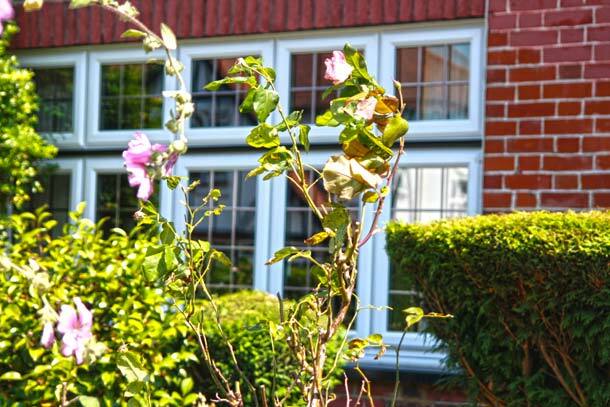 We’ll arrange for a friendly, punctual member of our team to visit your home in Harrow to assess your requirements, run through your options with you, and issue a free, no-obligation quotation. Once you are satisfied, we can arrange installation within weeks, and before you know it you’ll be enjoying your stunning new living space.